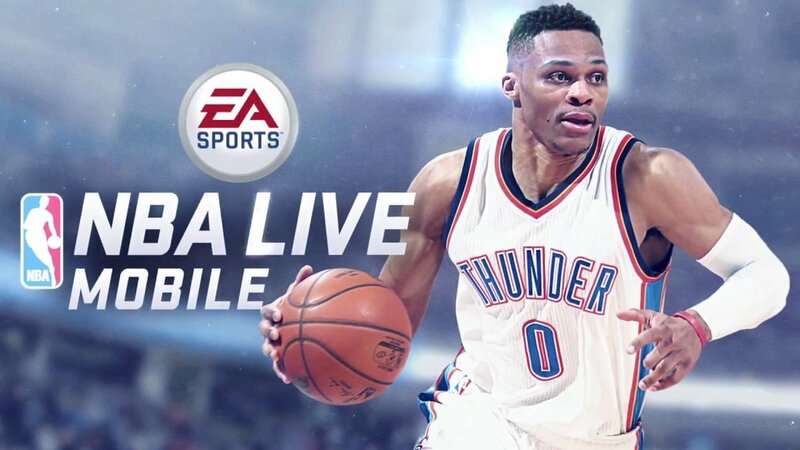 NBA live is not that different from another mobile game “Madden NFL” when it comes to gameplay. The game provides you four modes to play including season matches, leagues, live-events and head to head matches. Each player is given a star pack at the beginning. As you progress through the game, new players are unlocked with unique skills and special abilities. Many gamers search for NBA Live hacks on the internet. There are like hundreds of websites that claim to provide game hacks through “Hack Generator” but not a lot of them are true to their words. These websites simply require you to insert an email ID (register) and press the generate button to transfer requested resources. This sounds quite simple, right? Well, it is not that easy. As told above, most of these websites are spreading spam software just to increase their clicks. Gamers have to be cautious while downloading some kind of hacking application for the game. We will tell you about some methods through which you can earn fast cash and coins without risking your NBA Live account or spending money on the game. Season Grinding: Season grinding is one of the most reliable methods to collect in-game coins. Players are given appx. 1200 coins for every season game. Extra coins can be earned by completing achievements like performing the required number of 3 pointers in the game or stealing the ball from your opponent “x” number of times. Achievements get reset at the beginning of every season. It is better to accomplish them in time. Live Event Grinding: There is a new live event every week in the game. If you are done with the season’s achievement try completing the weekly event challenges. Daily grind challenge will grant you players pack which can be worth up to 15k. By doing live event grinding, you can rapidly increase the growth of in-game currency. Playing the seasons: Season games are a good way to earn fast cash in the game. Players make money for every game they play. Special bonuses are also awarded at the end of each game for your performances. There is another way to boost your after-game reward. Try to play with the given lineup. The match will be difficult for you of course, but it will also hold a bigger reward at the end. Players Market: Always keep an eye on players market i.e. to scout which player will be sold for a higher amount of money. Silver player and Gold players can be bought on cheap price with lower skills level. You can grow their skill tree and sell them for a higher price. With this simple method, a good profit can be earned. For players who wish to become a top player in this fantastic basketball game, these tips will surely help you in achieving your goal. Those who have not played this game yet, go now on your app store and download it because basketball season is right around the corner. Don’t miss your chance.